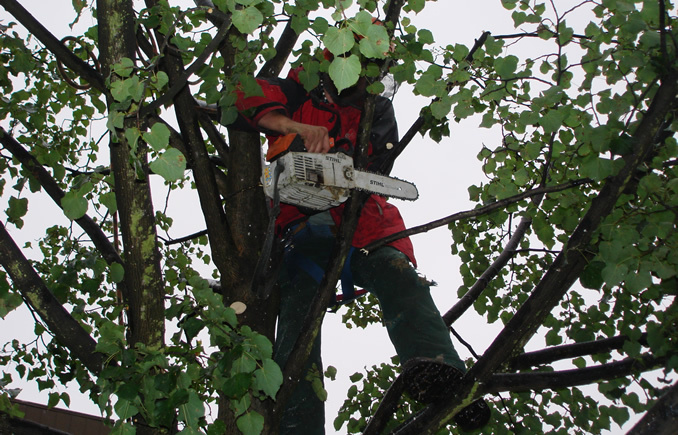 Our dedicated arboriculture division can handle all aspects of tree work ranging from the pruning of small specimen trees to major felling operations and large scale clearance work. 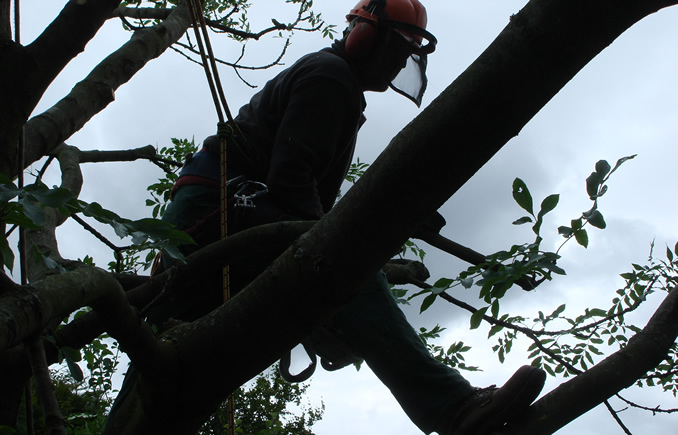 All our arborists are specialist staff who are comprehensively trained and fully insured to undertake work on any scale. They all hold nationally recognised training certificates from the National Proficiency Tests Council which include topics such climbing, aerial rescue, rope management and the use and maintenance of arboriculture equipment and machinery. 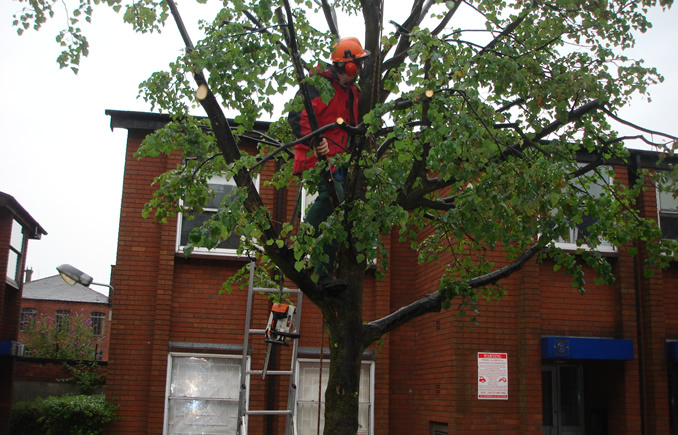 Due to the potentially hazardous nature tree work – which involves climbing, use of chainsaws, falling timbers and sometimes use of chemicals – our team also adheres to stringent health and safety procedures to protect both themselves and members of the public. An important part of our arboriculture work also relates to consultancy, a service we offer by working in conjunction with a close business affiliate. Government legislation has ensured that the indiscriminate pruning or felling of trees is no longer possible and, as environmental concerns intensify, there is a need to negotiate an ever more complex minefield of planning regulations, tree surveys and tree preservation orders. There is also an increasing need to work in conjunction with ecologists and environmentalists to ensure that work is undertaken with minimum disruption to the surrounding habitat. 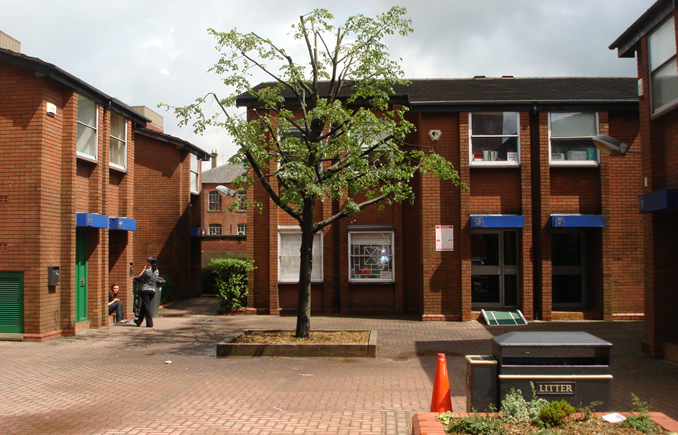 We can provide advice in all these areas, help in negotiation with local authorities and provide detailed reports specific to your requirements.